Exploitee.rs » Blog Archive » GTVHacker at DEF CON 20: Oh the Exploits! 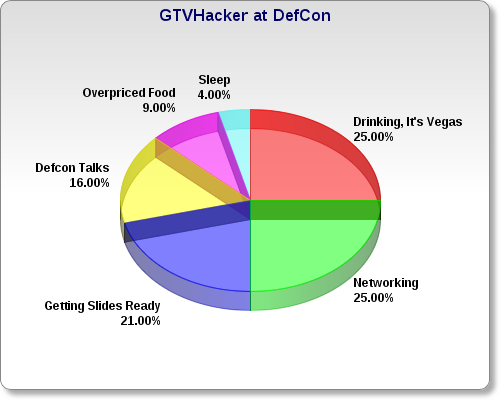 GTVHacker at DEF CON 20: Oh the Exploits! Posted: August 4th, 2012 | Author: zenofex | Filed under: Uncategorized | Comments Off on GTVHacker at DEF CON 20: Oh the Exploits! As previously mentioned, we were invited to speak at the DEFCON 20 security conference, covering what else – Hacking the Google TV. We all had an awesome time at DEFCON and it was great to meet the rest of the team, both current and past members. WARNING: The links above contain the until now unreleased Revue root. As bliss described it, “it is like punching the device in the face while telling it that it’s not getting hit”. It is incredibly unstable and we are providing it unpackaged to prevent it from being used by someone who may end up damaging their box. If you are looking to get root to help achieve some form of optimal Android experience from the box, then please wait for a better packaged version with persistence. If you are technically savy and are willing to risk damaging your box, gambling on how skilled you are, then feel free to give it a shot. We will note that you are likely to brick your device much like we have bricked ours (but we have fancy-pants hardware recovery mechanisms). The Revue root is an interesting one, at the moment it is not persistent; upon each reboot the Revue will need to be rooted again. We are working constantly to get past this road block. Unfortunately, every last item on the box has a signature that is verified at boot, so it makes keeping root across boots difficult. However, rest assured – we will do our best to get some form of persistence out soon. In the meantime, if you are worried, just unplug your Revue from the Internet.